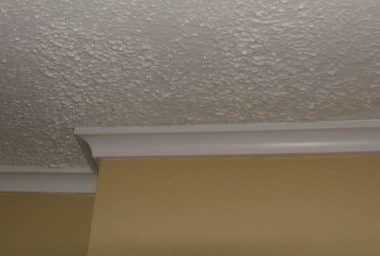 From Popcorn Ceiling Removal to Beautiful Smooth Ones, Wall Panels, Crown Moulding & Pot Lights. The work is Tedious & Messy! 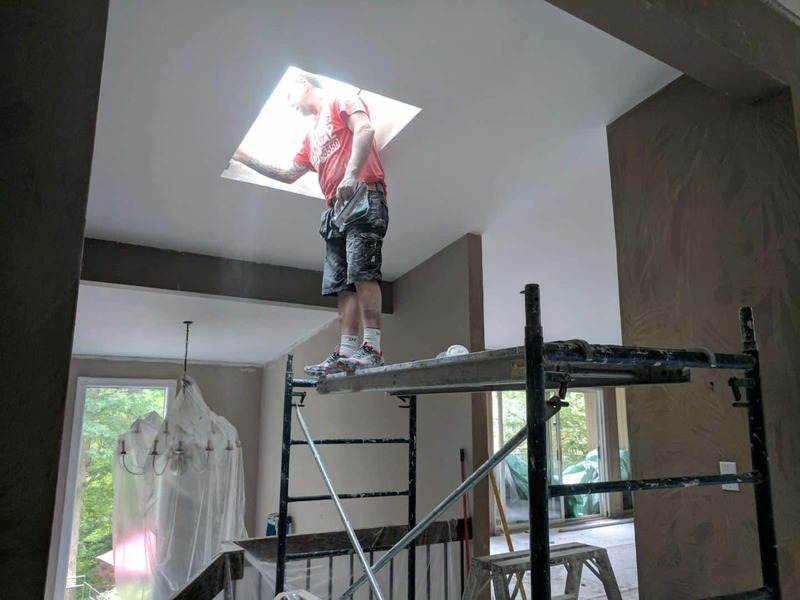 That's why you should have Experienced Professionals do the job right!! With NO WORRIES WE GOT YOU COVERED! 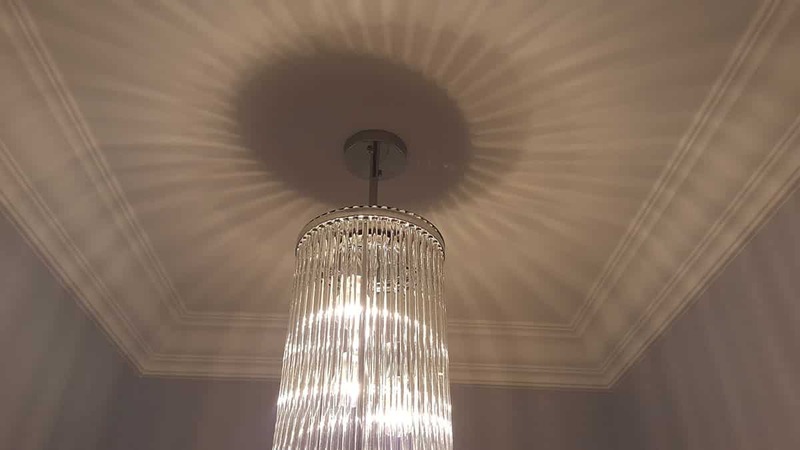 Our work speaks for itself & it has also earned us a reputation for excellence within the industry! 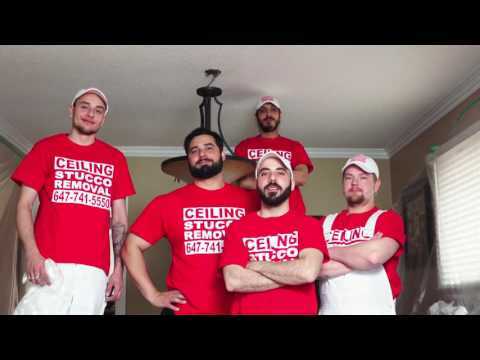 Popcorn Ceiling Removal, Repair & Replacement Services in Toronto, GTA. 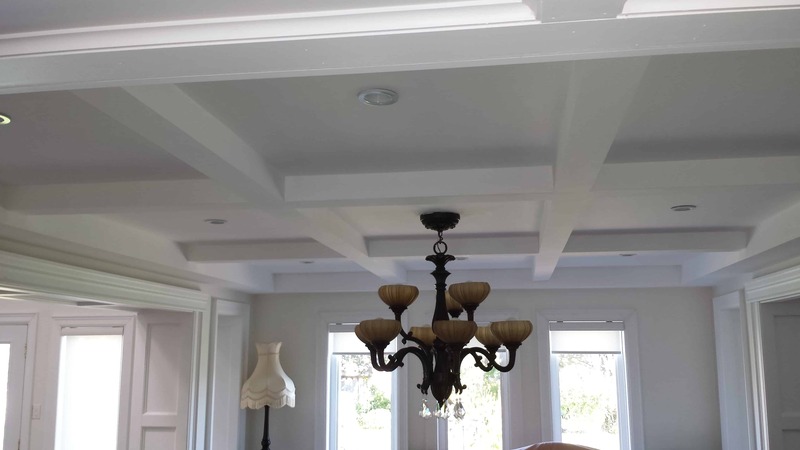 For all types of Stucco Ceilings, Stipple Ceiling & Popcorn Ceiling Texture by The Ceiling Specialists Since 2002. 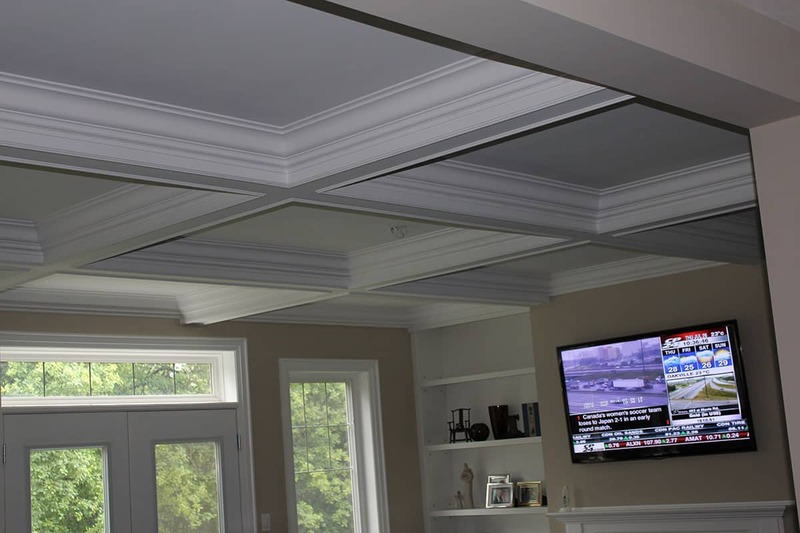 At The Ceiling Specialists® we are dedicated to providing our top quality work to all our customers. 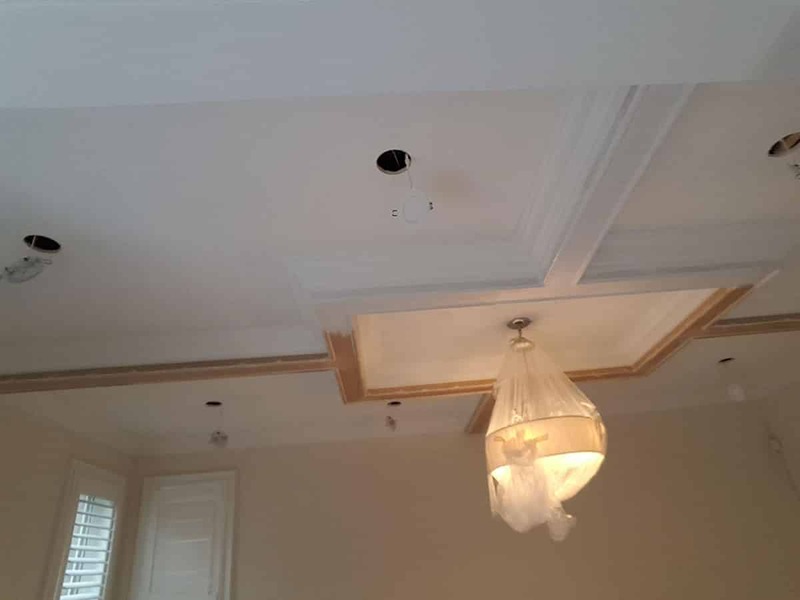 We are 100% confident in our workmanship, thus the reason we require no deposits. Transform your outdated popcorn textured ceiling to smooth attractive and elegant ones with our popcorn ceiling removal services. 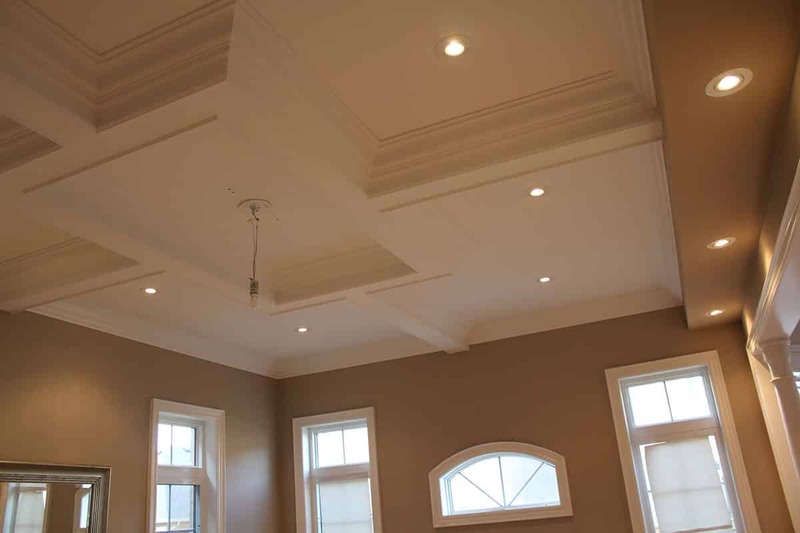 At The Ceiling Specialists® we have highly qualified tradesmen who specialize in this department. 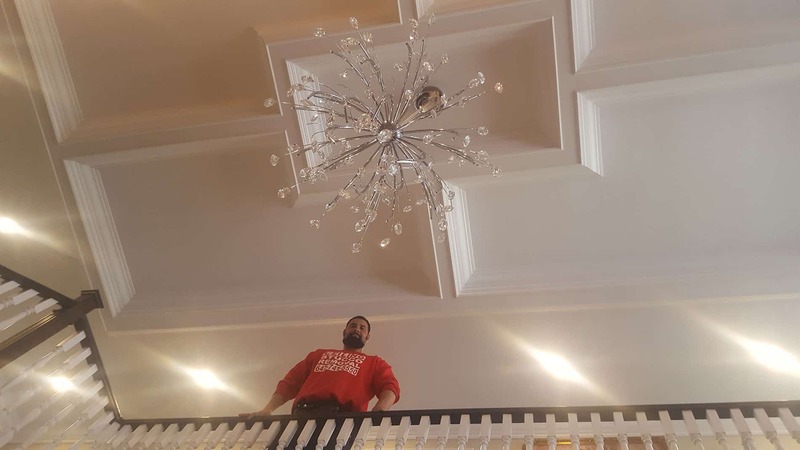 We take the time to do it right the first time. 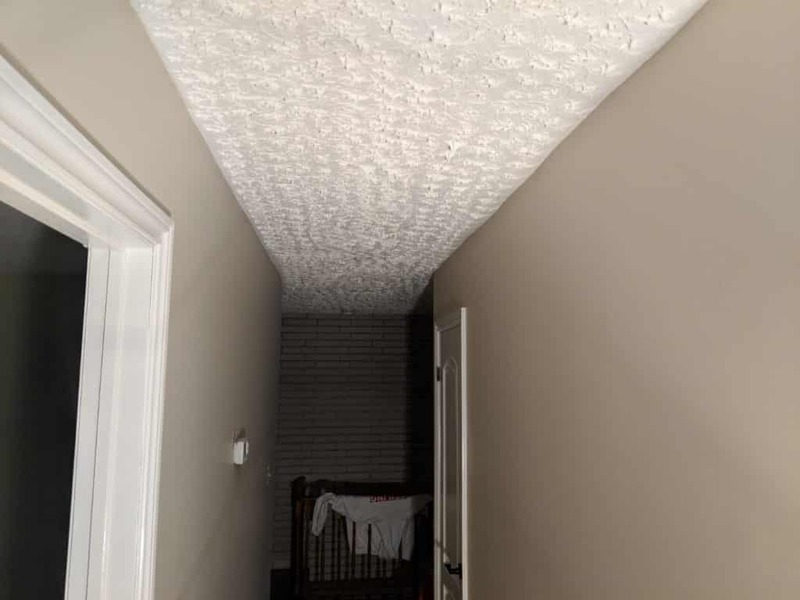 POPCORN CEILING REMOVAL is a very visible upgrade, therefore a profitable one. 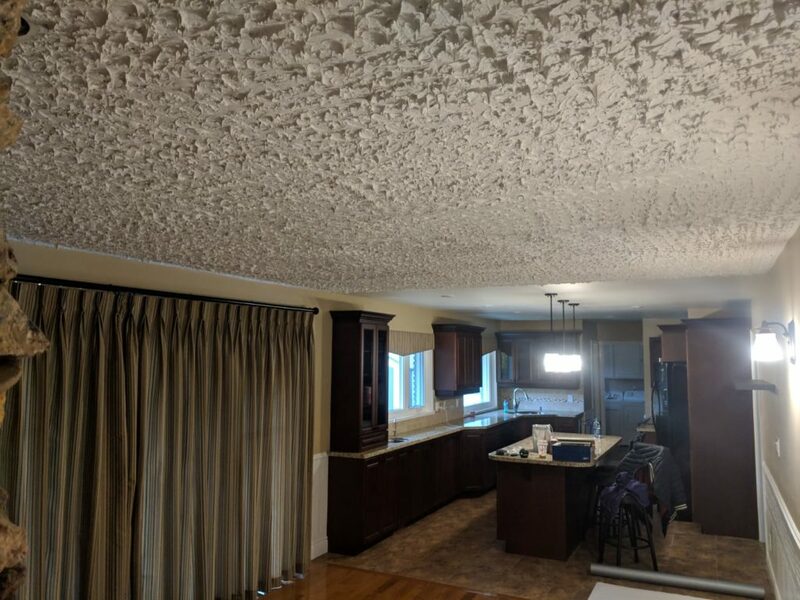 Removing your textured ceiling is a great investment. 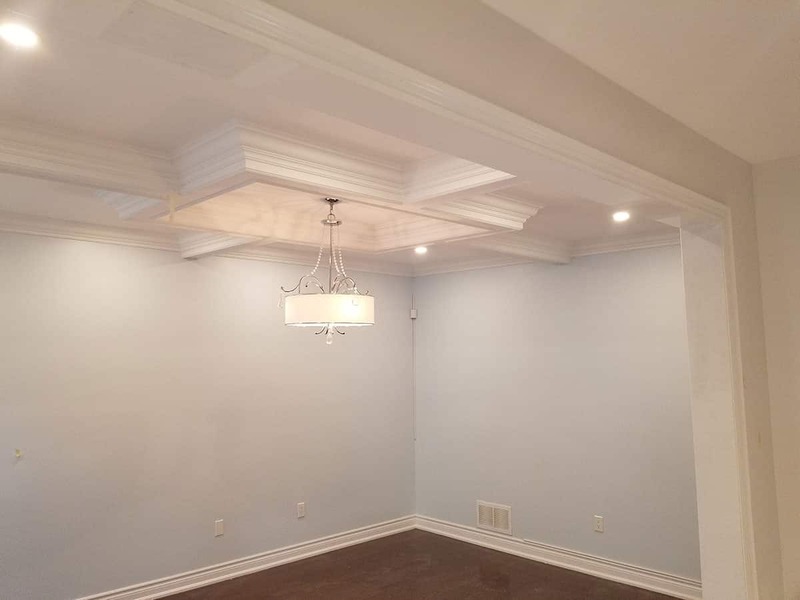 The Ceiling Specialists® is a well known & established ceiling stucco removal, popcorn ceiling texture repair & replacement company in Toronto & GTA for close to 20 years now, and take great pride in delivering quality workmanship, speed & efficiency. 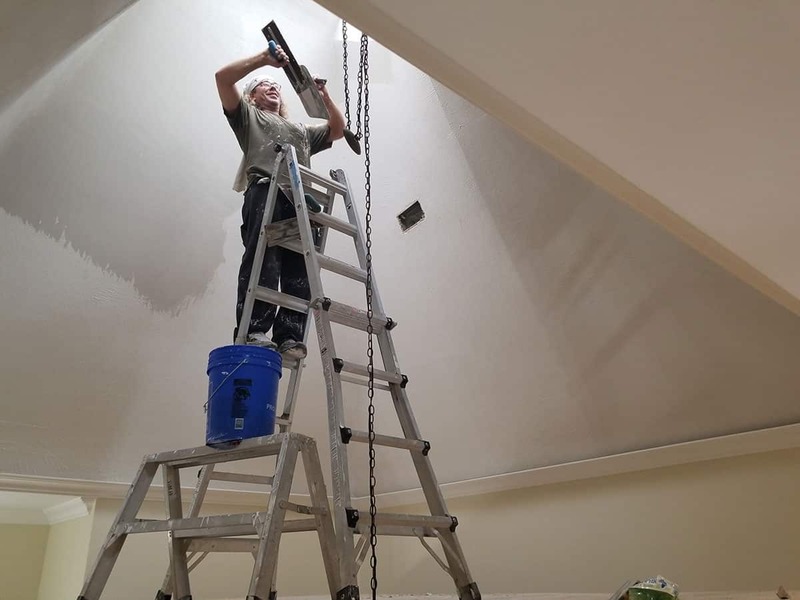 Having served thousands of customers, we know what it takes to deliver high quality popcorn ceiling removal services. 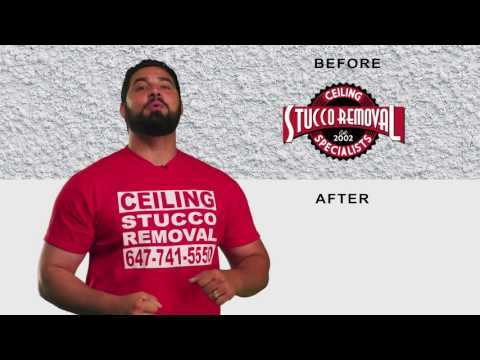 If you need those popcorn ceilings gone, we have a package to meet your budget. All customers are given a detailed explanation of the job description, and are walked through the final phase to ensure 100% customer satisfaction. 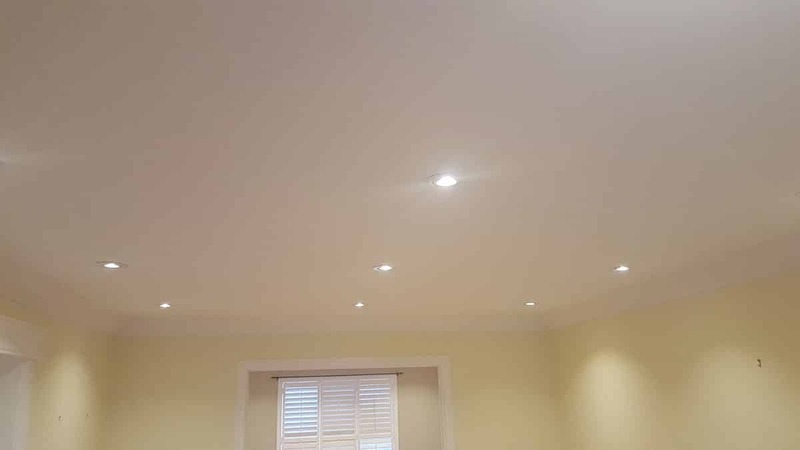 We require no deposits, and offer a 2 year warranty on all our work. 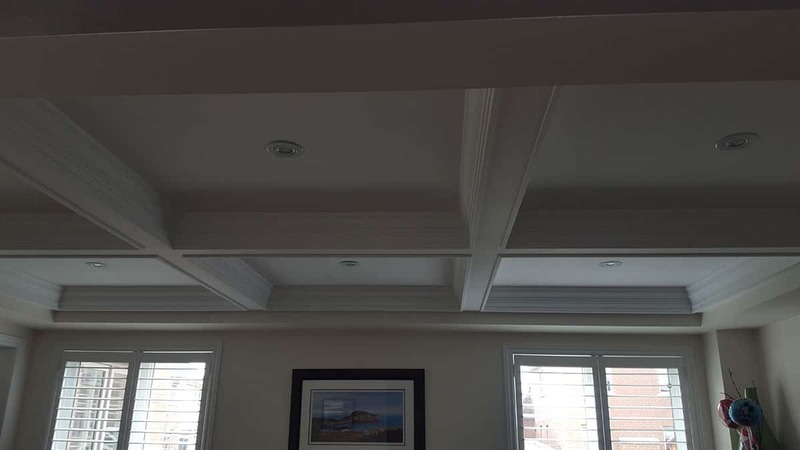 We are just that confident in the quality of our workmanship! 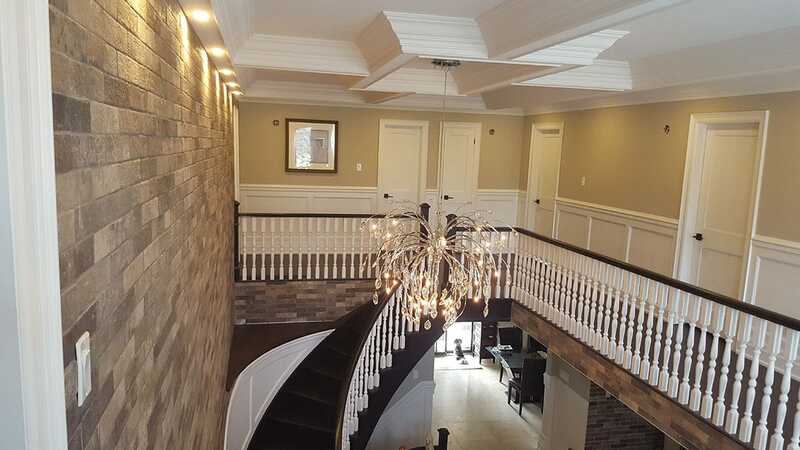 Let us turn your house into a dream home! 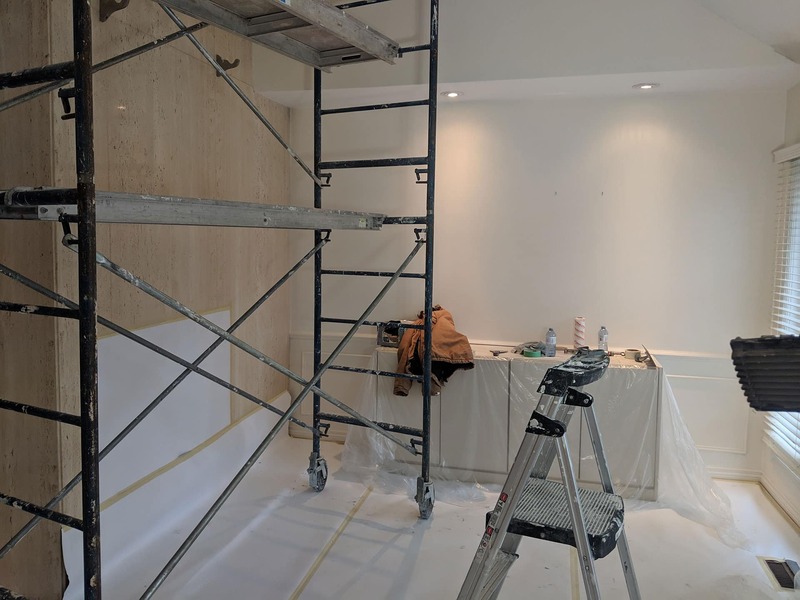 Upon starting your job, we are there everyday until the job is completed. 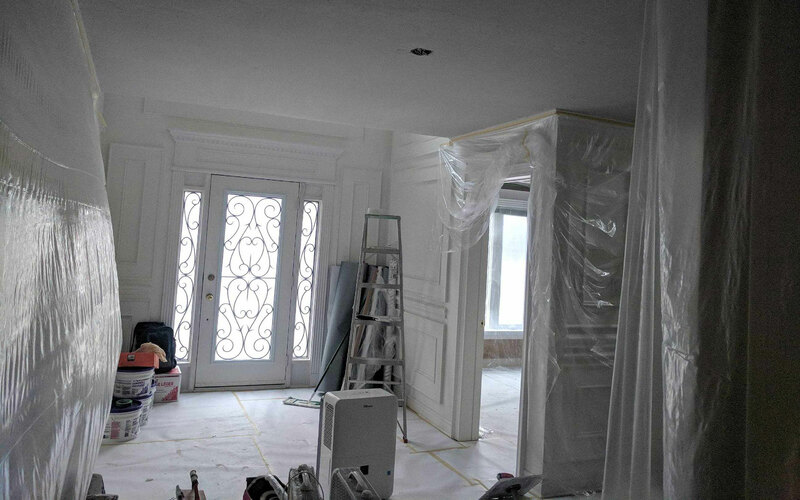 We respect your time and make it top priority to make the renovation a painless and seamless experience. 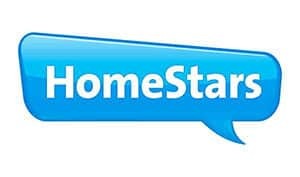 In your initial consult, you will be provided with different solution suggestions to meet your needs. 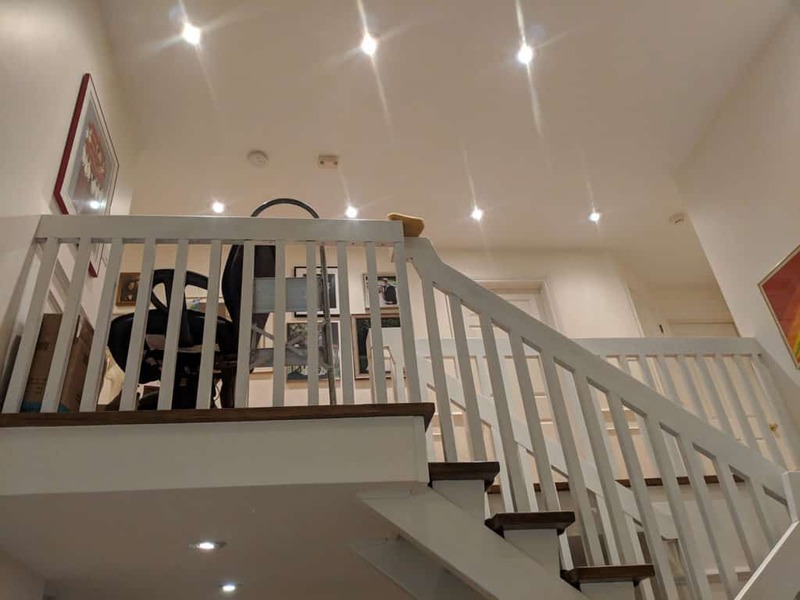 We are aware that every customer has different expectations. 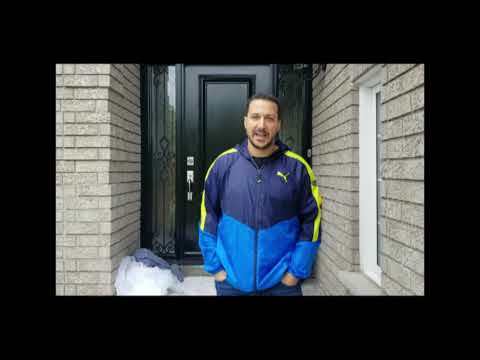 Upon hearing your concerns in the first walk through, we make sure to provide you with the best package to meet your demands and budget. 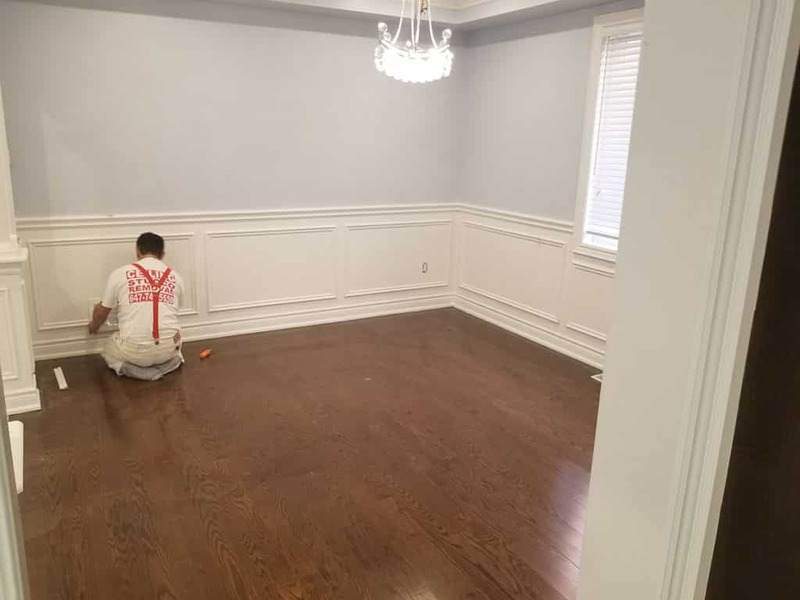 Time and experience is the best teacher and since we have mastered our techniques we are able to provide affordable rates to almost any budget. 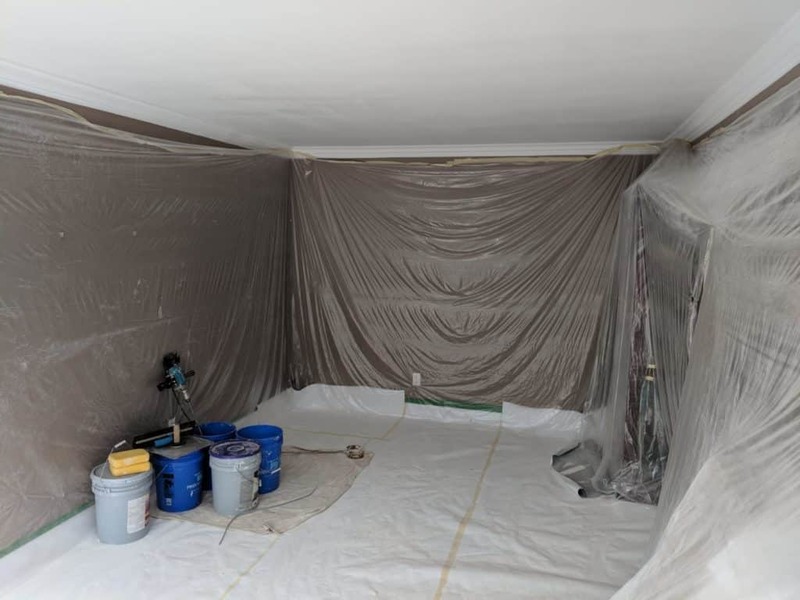 Preparation: Ensuring the premises is protected such as; masking walls & floors, covering furniture, light fixtures, ceiling fans, vents tightly wrapped. 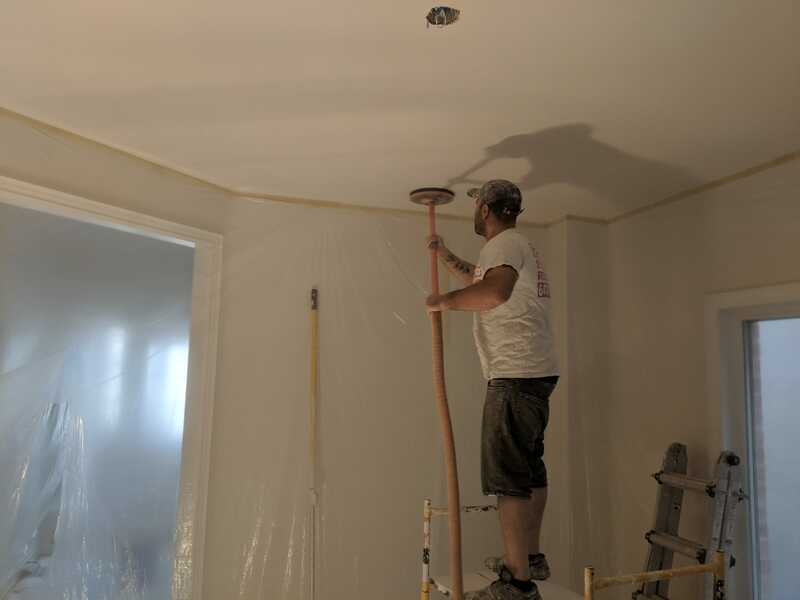 Wetting popcorn ceiling to penetrate the texture. 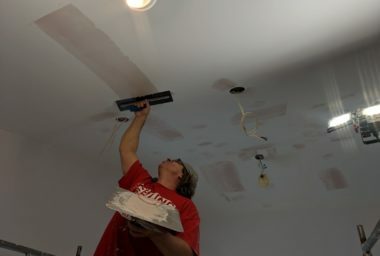 Scraping: Scrape down popcorn texture to make it smooth then sand & wipe ceiling to remove all dust or loose particles. 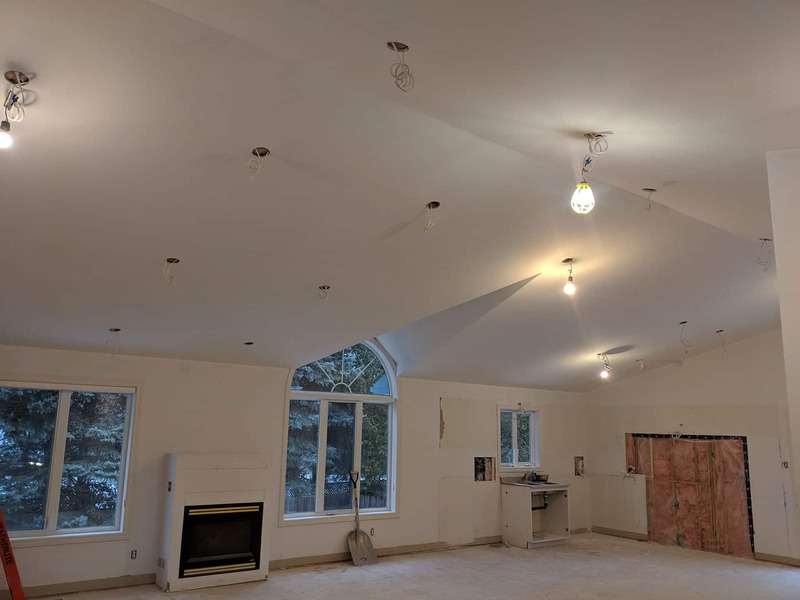 Plaster: Install drywall and plaster ceiling wherever necessary. 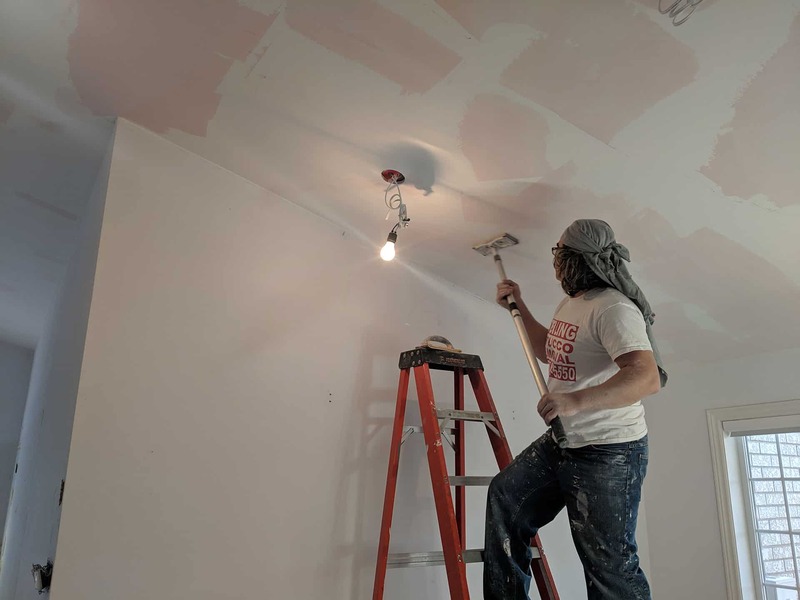 Prime: Add coat of water based primer to ceiling. 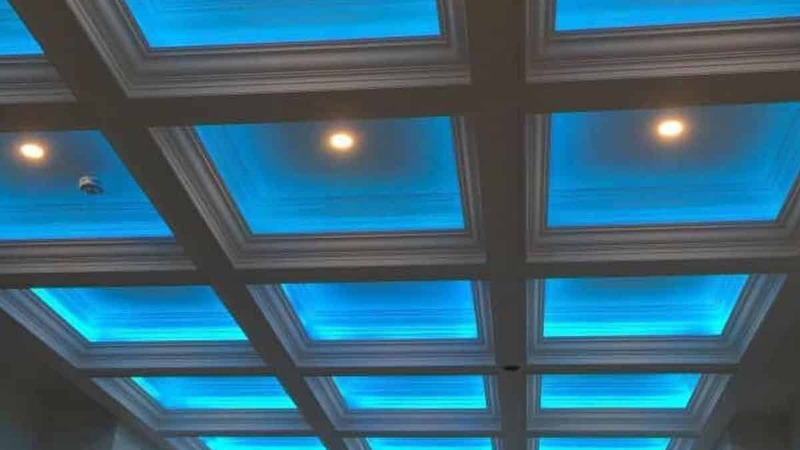 Paint: Paint the ceiling with color of your (our customer’s) choice. Clean: Remove all work materials, including wall coverings, masks, tools. 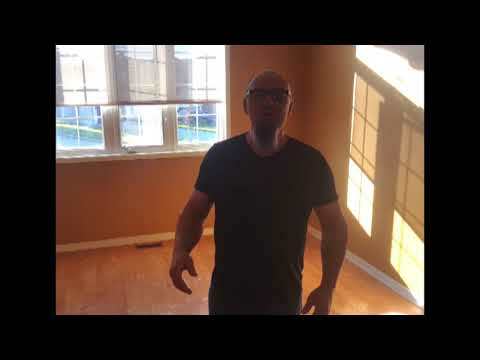 Sweep away all garbage and dust to leave the home completely clean. 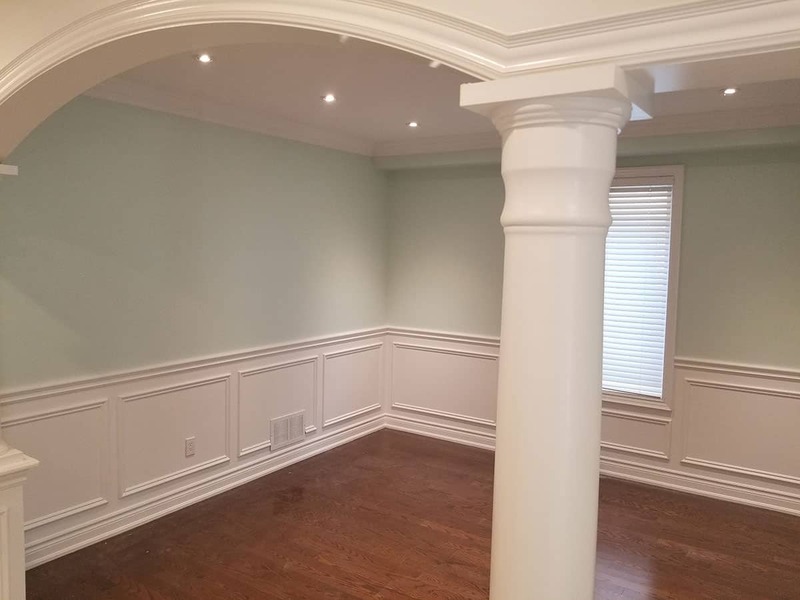 Please call us at 647-741-5550. 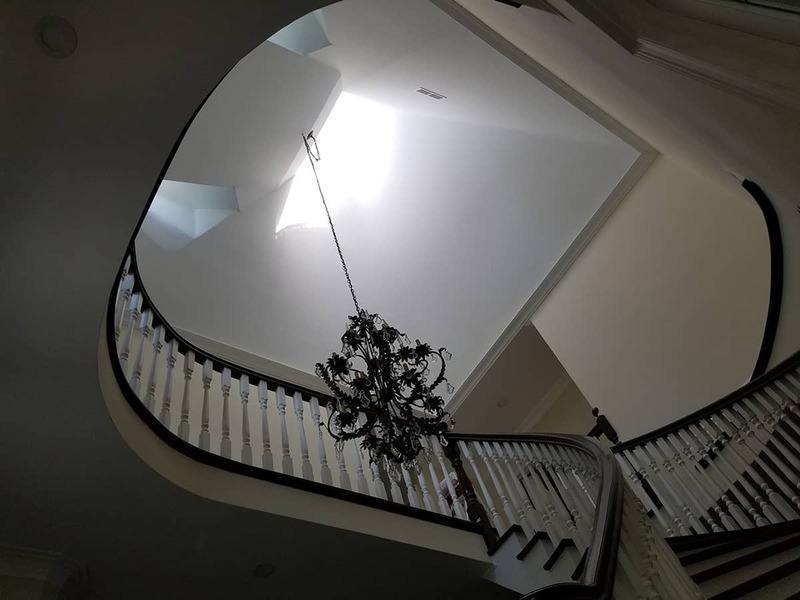 It will be our pleasure to come to your house and provide you with a written, detailed estimate at no cost. Or fill out the quote form and we will promptly reply to you as soon as possible! 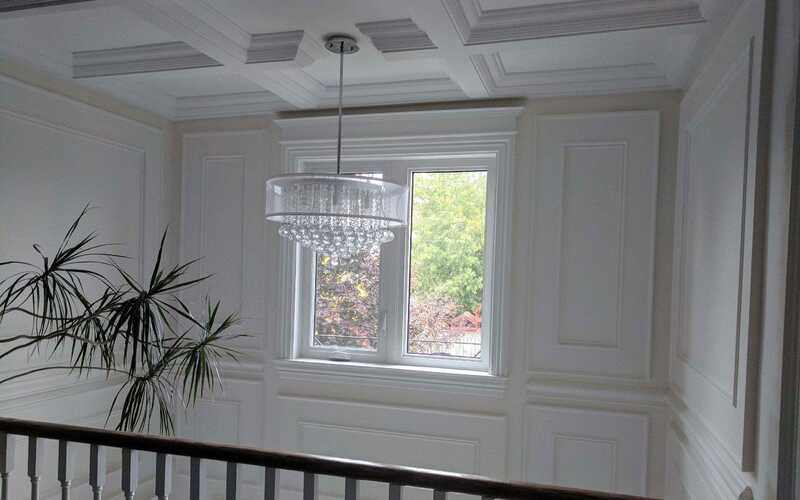 Always professional, high quality work,on time and accompanied by great pricing and core principles! 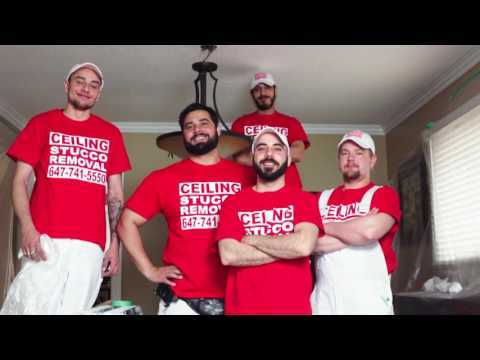 See what our happy customers are saying about our popcorn ceiling removal & ceiling replacement services! 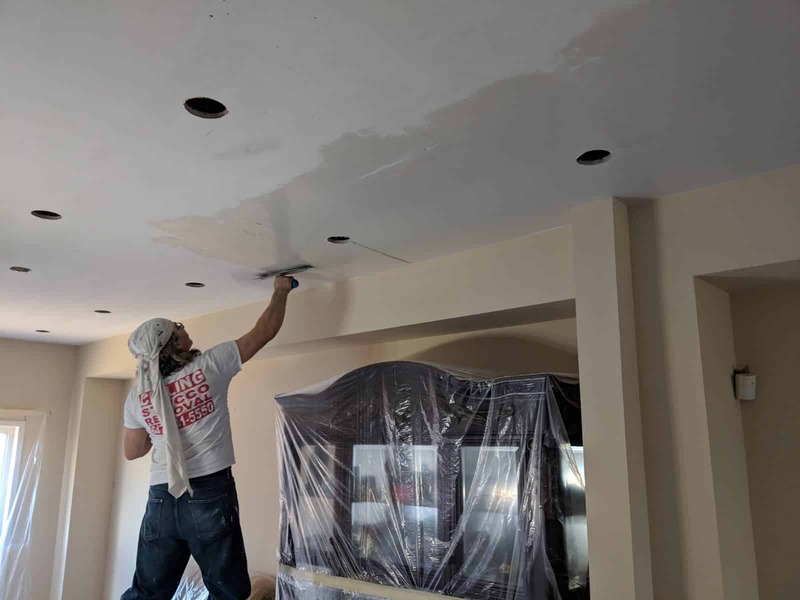 Our Ceiling Removal Services speaks for itself since we always pay special attention to the details of every project to ensure the complete satisfaction of each client. 100% Guaranteed the first time, every time! 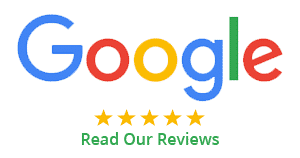 We are happy to serve our customers and support them, and they are always happy to refer us! 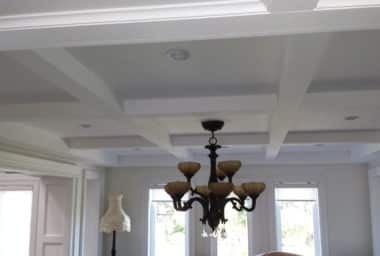 I had Louis and his crew install my waffle ceiling. 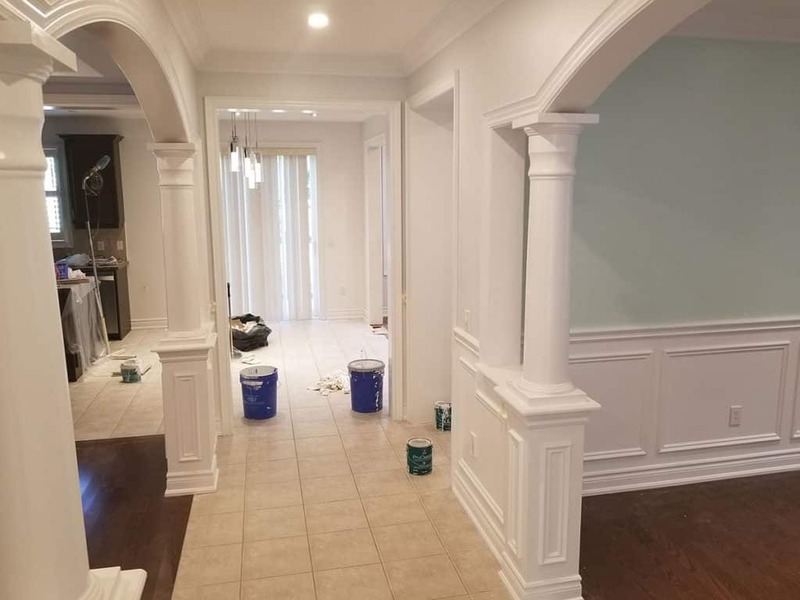 All I can say is professional, efficient, and it looks great! Thanks, again.